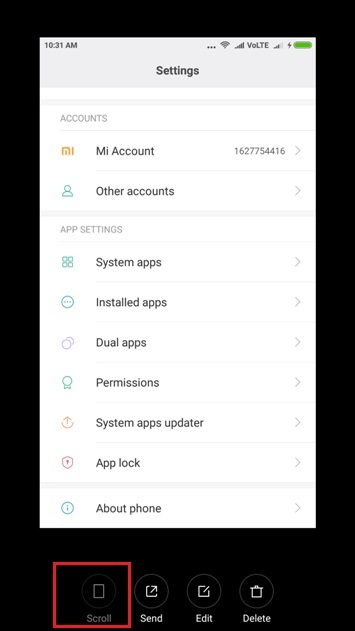 As most of the Android guys know that Xiaomi phone runs on the MIUI user interface. And MIUI is based on the Android operating system and used in all the Smartphones and tablets from Xiaomi. These Days Xiaomi phone are selling like hotcakes. So here today we came up with a new guide in which we are sharing some of the best MIUI 8 Tips and Tricks for the Xiaomi phone users. Most of these MIUI 8 tips are new, and many of Mi phone lovers don’t know these tips. With these Simple Xiaomi Tips and tricks and you can do lots of tasks easily on your MIUI phone. 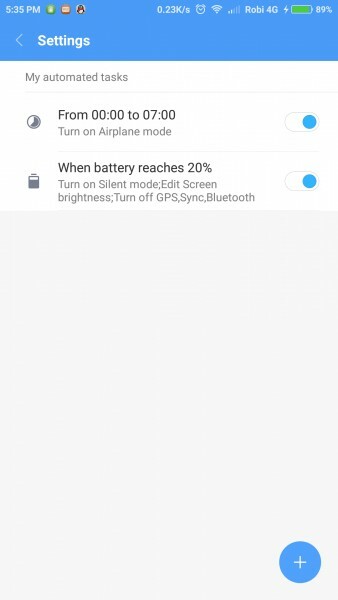 These tips will work on any Xiaomi phone which is running on the MIUI; We tested these tips on Our Redmi Note 4 and Redmi Note 3 and all of them working fine. 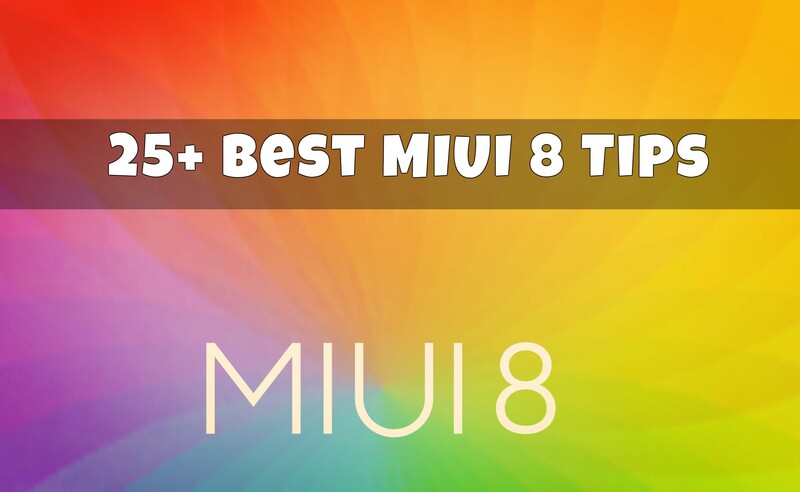 All these tips will work on any MIUI 8 ROM, whether ist Global, Chinese, Developer or Beta ROM. So without wasting your time, let’s get started and learn these new MIUI tips. Try all of them one by one on your phone and let use know which one you like most. 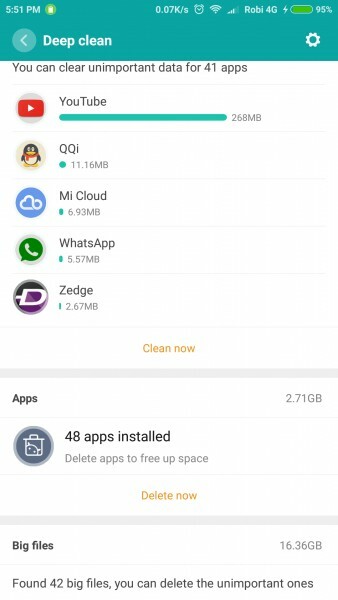 Looking for a way to run two Whatsapp Account or Facebook account on your MIUI phone. Yes, you can do this easily with Dual App feature. Where you can create two accounts on the same device. 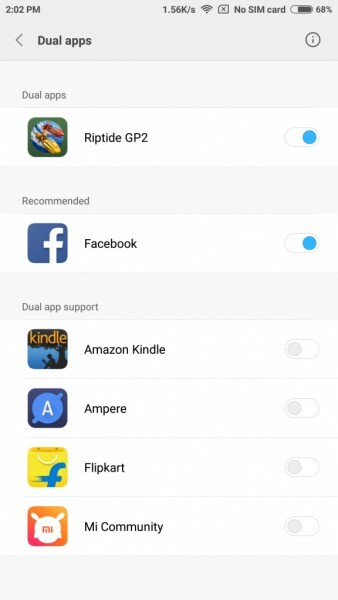 To enable this, go to Settings > Dual Apps and select the apps for which you want to make another account. 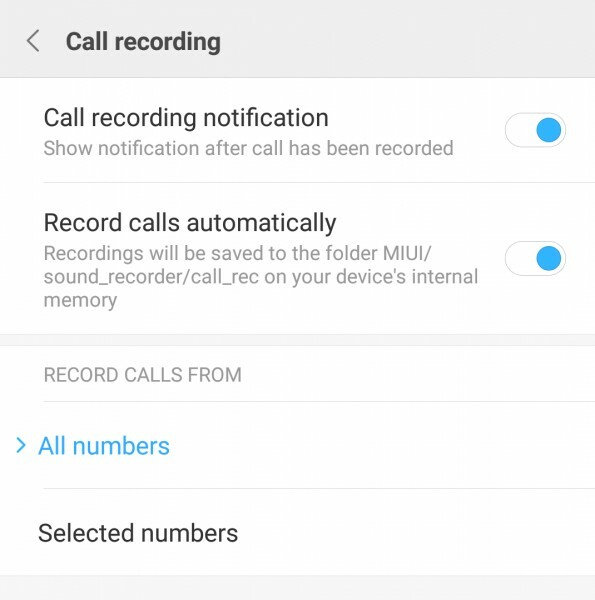 Do you know that You MIUI phone has the inbuilt feature to record call Automatically? 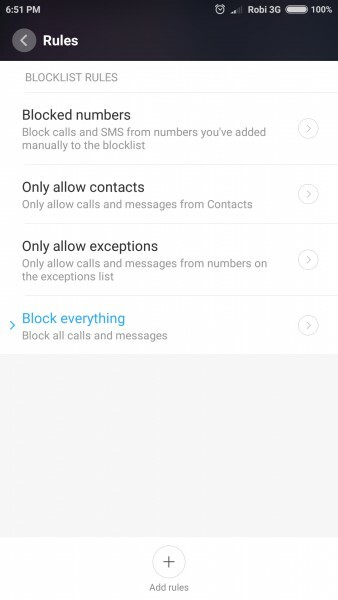 All you have to enable this feature in your phone settings. Go to your phone settings and search ‘call recording’ in setting search bar. 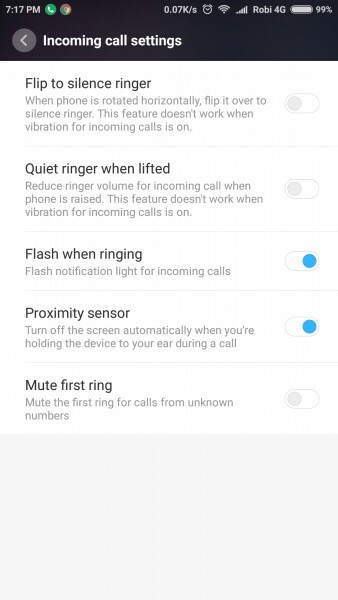 Tap on “Record calls automatically”. You also have an option to record all numbers and selected numbers. Sometimes you need to take a Long Screen of any web page. You can also do this easily on your phone. First, take a screen shot by pressing Volume down + power button. Now open it from top corner and tap on the scroll option at the bottom and scroll down to take a long screenshot. Now you can arrange icons in a row on your screen with a shake. Tap & hold in the empty field of your home screen. Shake your phone & see the magic. 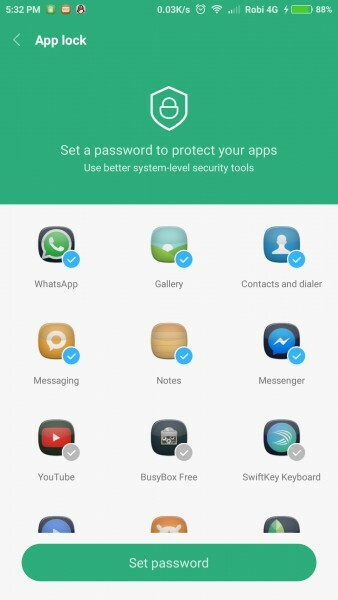 You can easily lock any application on your phone with this feature. To enable this Go to security app> tap on ”app lock” it will ask you pattern or pass. 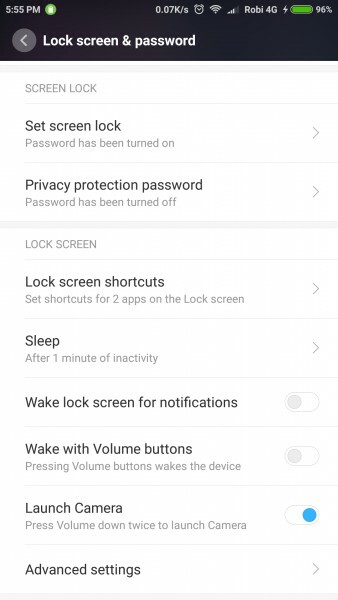 Now select the application which you want to lock on your MIUI phone. 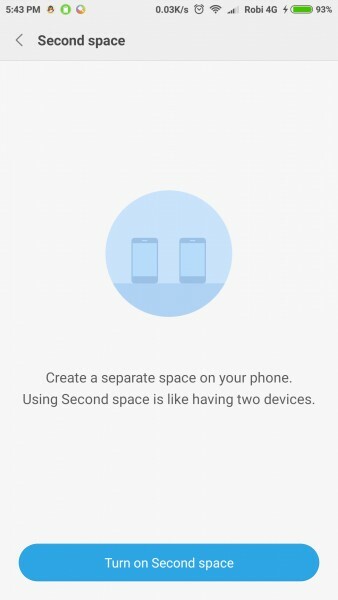 This is one of the main features which was introduced by Xiaomi with the MIUI 8, and it is called the Second Space. It allows you to create a private profile separately within your device. Once you turn on this feature, it will ask you to set a new password for your private space. This way you quickly secure your data on the go, and you don’t have to worry about anyone else getting hands on them. Once the second space has been created, an icon will pop up on your home screen for which you can switch back. Another Cool Feature on MIUI 8 phones. Go to Settings > Additional Settings > Quick ball > Turn on quick ball. Also, you can customize the option as your need. 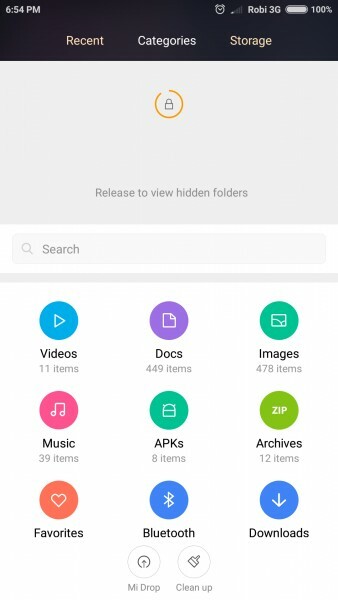 With this feature, you can move contacts, messages, photos, music, videos, documents, installed apps, and other data to Other Xiaomi phone. Open security app on your phone and in tools tab Tap on ”Automated task” You can simply enable that feature as you want. You can also add more task by using ” + ” button. One of my fav application in the Xiaomi phone. No need to carry all you remotes. You can add all your remotes in this simple app. 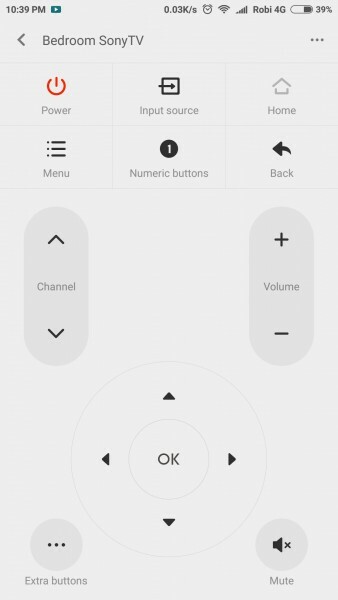 With this Mi remote app, you can configure almost any TV, A/V receiver, DVD player, AC, Set-top box, Projector or Camera. Sometimes it impossible to take best selfies with one hand, you need to stretch your thumb to press the capture button. 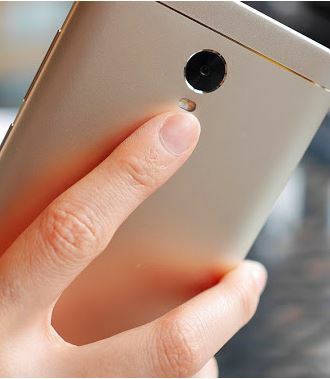 Now yuou can take selfies easily by using the back fingerprint sensor on your phone. No need to make any change on your phone it works out of the box. It works with any finger you tap on the sensor, not just with those configured. Clear unimportant data from apps and all unwanted files with one click. For using this feature open security app and click on ” Deep Clean ” option. 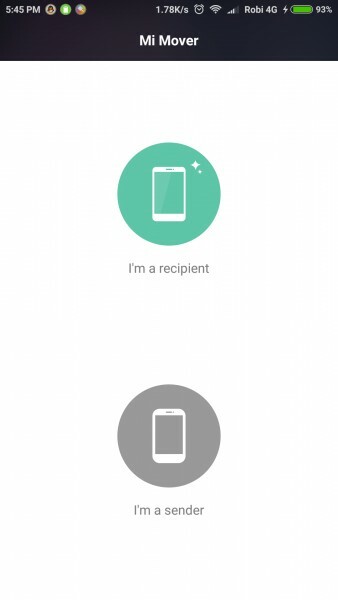 In MIUI 8 you can customize the navigation button as per your need. And change the settings and layout of the buttons. You can find all these options by going to Settings> Additional Settings> Buttons. You can launch the camera app on your phone with the help of Volume button. To enable this option go to Settings> Lock screen & password and enable the Launch camera option. 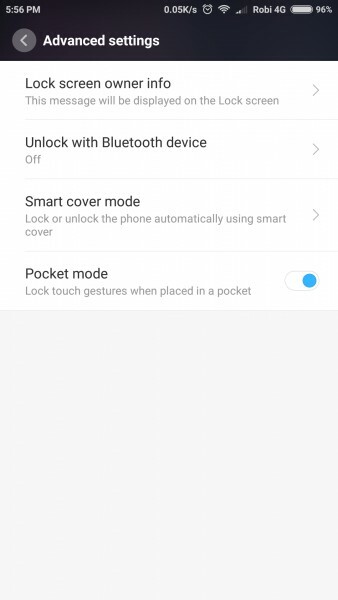 Turn on Pocket mode to stop answering or rejecting calls accidentally when your phone is in your pocket. Another amazing feature in MIUI 8 phone. 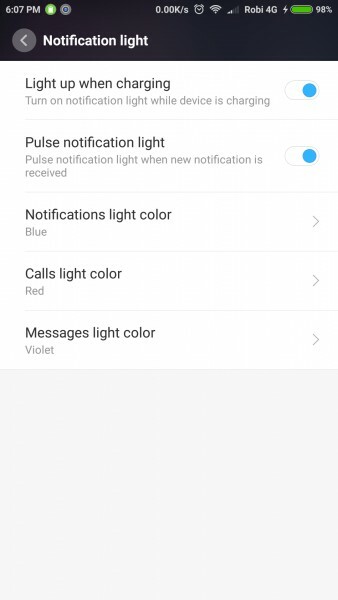 You can change the notification LED colors on your phone. Go to Settings, tap Additional Settings > Notification light. Want to disable the navigation buttons temporarily while playing games? Open the Toggle panel from the top of the screen. Tap in >> Buttons << to disable or enable the navigation buttons. If you can find Buttons on the Toggle panel, go to the device’s Settings > Notifications & status bar > Toggle positions, then tap and drag the Buttons toggle above the active bar. 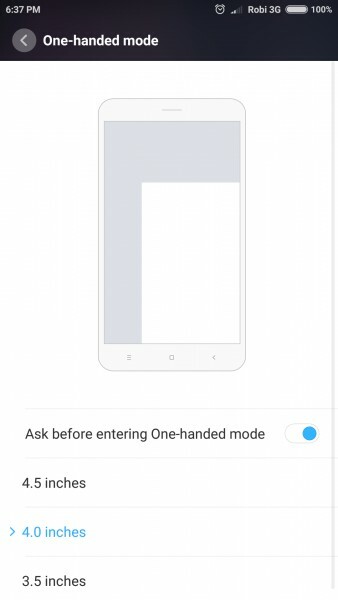 Recently MIUI team added this new feature on most of the phones. 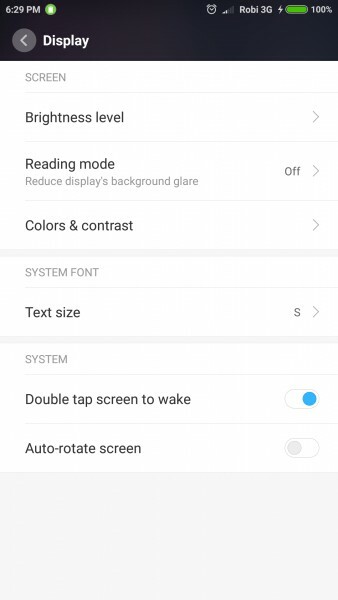 To enable this feature go to your device Settings>tap on Display>Turn on Double tap screen to wake. 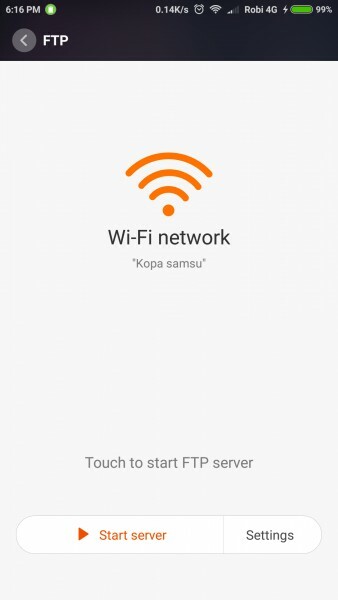 Do you know that MIUI 8 has inbuilt FTP feature to transfer files. Open the Explorer app. On the Categories tab, tap FTP > Start server. Once the FTP server is started, you can use an FTP client on your computer, for transfer your files. 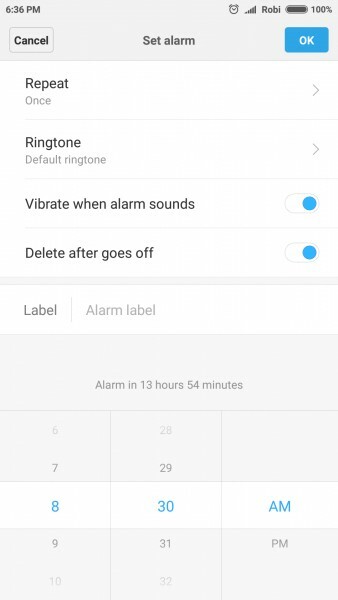 You can automatically remove alarm from your phone. If there’s an alarm that you want only for one time, then you can turn on the Delete after goes off option in the alarm settings. For remove this alarm automatically. No need to press the Power button again and again to lock your phone. 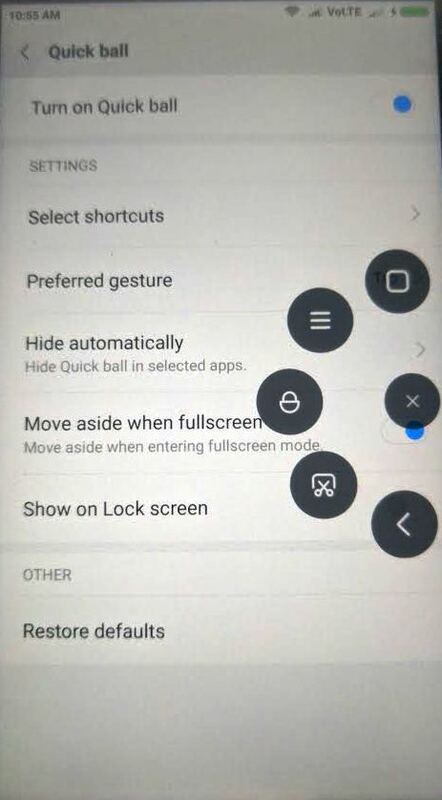 Pinch in your home screen using 2 fingers. Tap on Widgets > Toggles, then find the Lock button & drag to your Home screen. you’ll get a menu, and set it as you want. 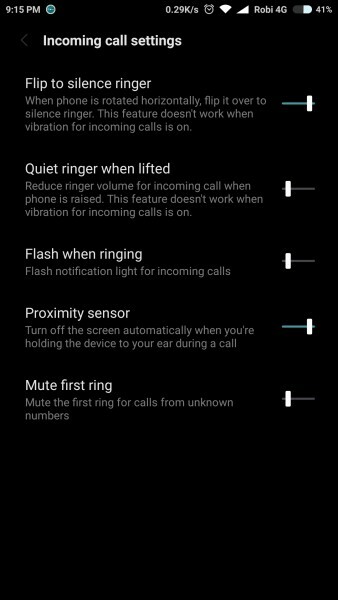 To enable this feature Go to dialer > menu> incoming call setting> turn on Flash when ringing. put a password and select file that you want to hide. These are some of the best MIUI 8 Tips and tricks which you can use daily on your Xiaomi phones. Hope you like these tips for more tips like our Facebook page. If you want to share some more tip with our reader, then add some tips in comments and let us know which one is your favorite MIUI 8 Tips.